iotacons: Pulp Fiction iotacons Cross Stitch! 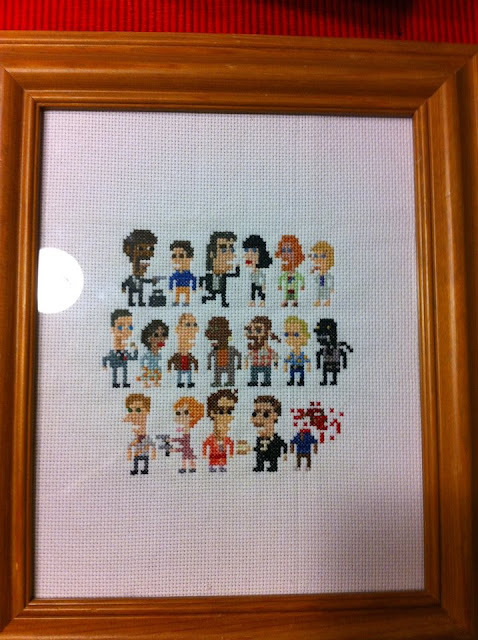 This great Pulp Fiction iotacons cross stitch was made by Laura Lopez. Nice work! She sent this to me a long time ago, but I didn't find it until now because there were no words in her message that I normally search my junk mail for. Better late than never! Thanks Laura!